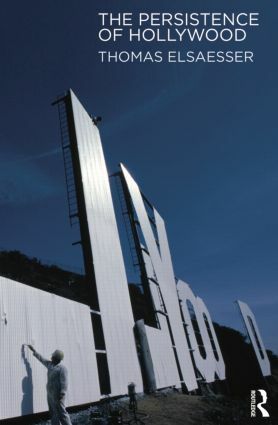 The Persistence of Hollywood brings together Elsaesser’s key writings about Hollywood filmmaking. It includes his detailed studies of individual directors (including Minnelli, Fuller, Ray, Hitchcock, Lang, Altman, Kubrick, Coppola, and Cameron), as well as essays charting the shifts from classic to corporate Hollywood by way of the New Hollywood and the resurgence of the blockbuster. The book also presents a history of the different critical-theoretical paradigms central to film studies in its analysis of Hollywood, from auteurism and cinephilia to textual analysis, Marxism, psychoanalysis, and post-industrial analysis. Part IV Genie out of the Bottle: The Return of the System as Auteur ?